Vwebdesigning is a reliable Ahmedabad based website hosting Services Company, providing world class web hosting services that are completely safe, very reliable, and reasonable. Hosting Services to respond fluently to several organizational conversions therefore rendering you powerful web hosting services all the system. A service provider that agreements shared hosting or dedicated hosting of a service to clients. Hosting services are best used for hosting Web sites but can also be used for hosting files, images, and similar content. Virtual Server hosting, a hybrid of the first two decisions in which a Website is presented on the situation specific virtual server so that it won't be affected by the Websites of further clients. 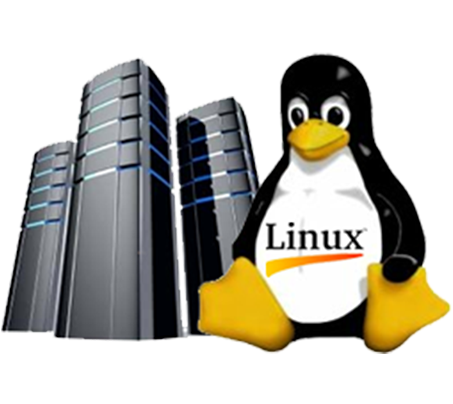 Our company agreements you various Linux & Windows hosting packages, all designed to meet particular business necessity. All hosting platform permits you to set up your website easily achieve the situation successfully with the help of our web established user friendly Hosting management Interface.